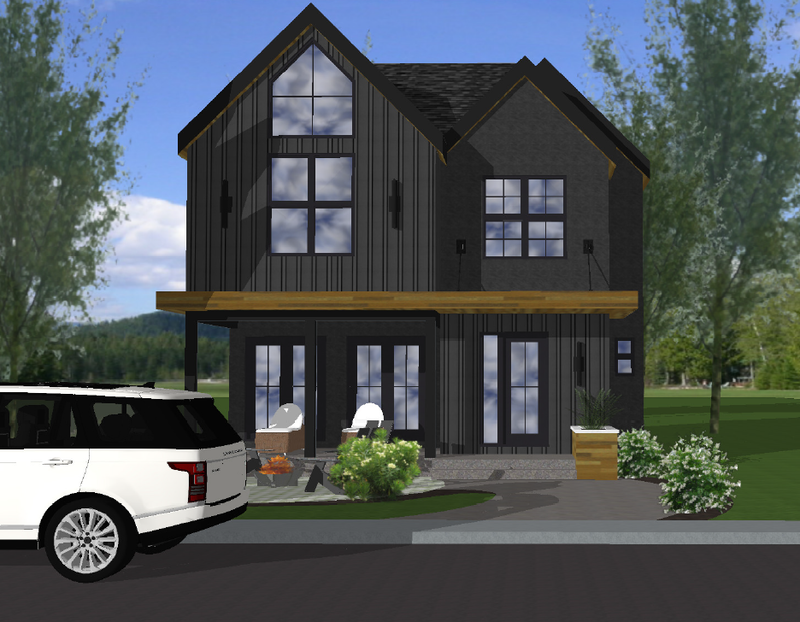 There are times when a client knows exactly how they want to live in their home, but the style of the elevations is left a bit more open-ended. 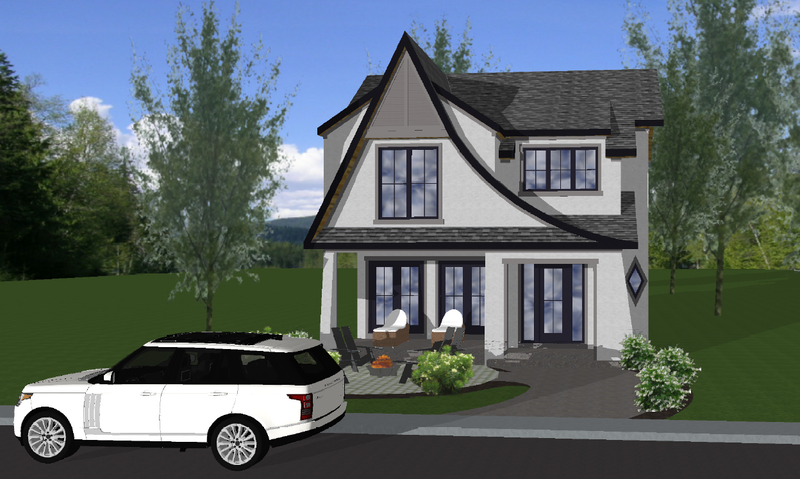 In this particular case, we opted to design two completely different elevation options to present to them. One, charming and traditional, the other more modern and Scandinavian inspired. Both were great options, in their own right but they made the right choice.